An attempt to pass legislation that would legalize sports betting in Kentucky has fallen short for this year, the bill's primary sponsor said. State Rep. Adam Koenig acknowledged on Twitter Tuesday night that House Bill 175 would not receive a vote in the state House of Representatives before the 2019 General Assembly session is scheduled to end on March 28. Thursday was scheduled as the next-to-last day for lawmakers to meet in Frankfort before a veto period begins. Lawmakers could still pass bills on the final day, two weeks from now, but they would adjourn without getting a chance to override any vetoes by Gov. Matt Bevin, who has spoken out against sports betting. Koenig’s bill — which did pass a House committee earlier in the session — would have opened the doors for the state’s horse tracks and the Kentucky Speedway to seek licenses for sportsbooks. The parlors would have been able to accept bets on most major sporting events, except for college games involving in-state teams. The license fee would have been $500,000, and the state would have also taxed the proceeds. Koenig and other proponents claimed the annual funding, which had been estimated between $20 million and $48 million, could have helped the state address its financial issues, including its public pension shortfall. Like previous attempts to expand gambling in Kentucky, the measure received bipartisan support, with 11 of Koenig’s cosponsors coming from the Democratic side of the aisle. Numerous business groups across the state, including the state’s Chamber of Commerce and the Kentucky Equine Education Project (KEEP), also endorsed the bill. Even with the bill not advancing, KEEP was able to score at least one victory as the General Assembly restored a state tax deduction for losses on horse racing wagers. Opponents of the bill said they were pleased to see it stall in the legislature this year. Martin Cothram — a senior policy analyst for the Family Foundation of Kentucky — told Casinio.org that proponents sought an end-run around the state’s Constitution. That organization has said that any initiative to expand gaming needs to be voted on by state residents, like any other Constitutional amendment. But that wasn’t the group’s only objection. 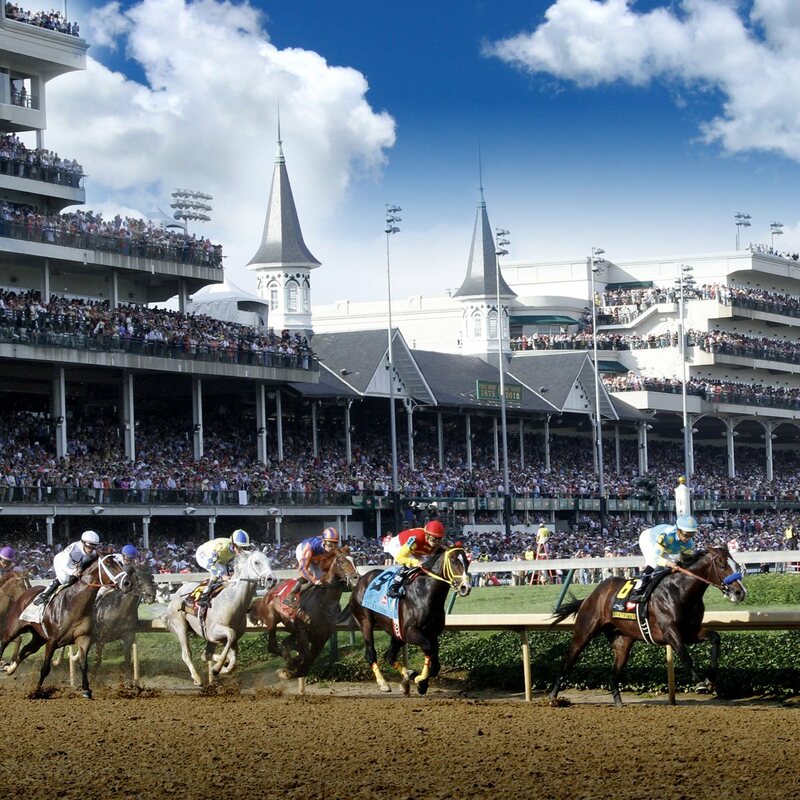 The post Kentucky Sports Betting Bill Out of Time for 2019 General Assembly appeared first on Casino.org.